When you have more than a few truckloads of trash but don’t need much space the 12 yard dumpster rental is the waste container for the job. People often rent a small dumpster for garage clean outs, landscaping projects and small home renovations. Inner Dimensions: This is a 12 cubic yard dumpster. When you have more than a few truckloads of trash but don’t need much space the 16 yard dumpster rental is the waste container for the job. People often rent a small dumpster for garage clean outs, landscaping projects and small home renovations. Inner Dimensions: This is a 16 cubic yard dumpster. Address where dumpster is needed? How much does a dumpster cost? Great question! Find answers to all your dumpster rental questions in the FAQ section. 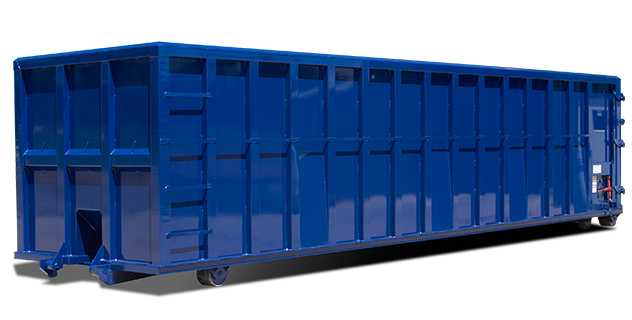 We are a dumpster rental company based in Orlando, FL. 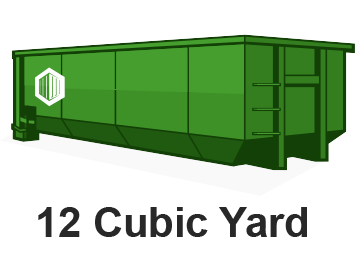 We specialize in providing residential, Municipal, and Construction dumpster rentals. 12 cubic yard and 16 cubic yard bins are available. © 2016 Orlando Dumpster Rentals. All rights reserved.